15%* OFF Feb promo ends soon! Travelling as you get older can be full of new experiences. 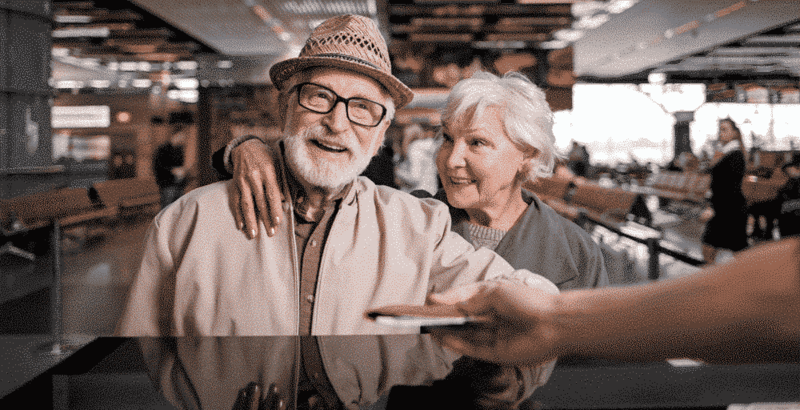 Low cost airlines have made more destinations accessible than ever before – and if you’re retired you’ve got the time to really explore them. Read on for our Holiday Ideas & Destinations For Older Couples! Boston is a fascinating Eastern-Seaboard alternative to New York. 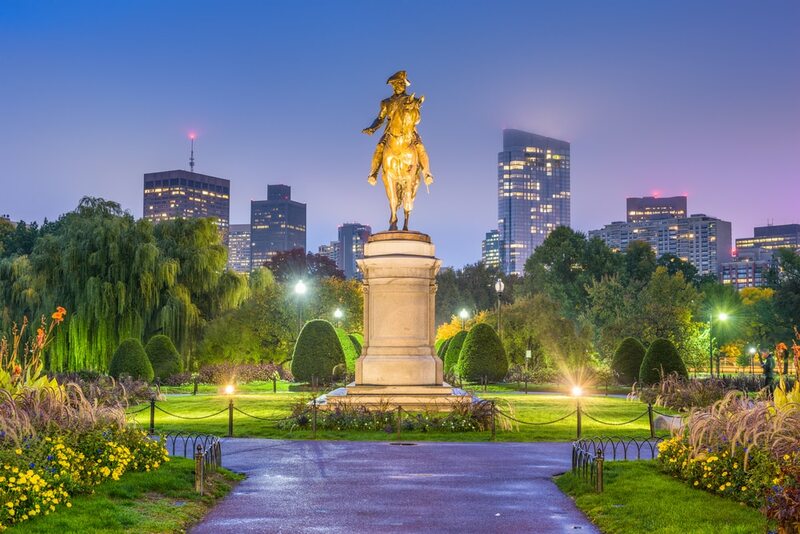 The city is teeming with history (including the American Revolution starting here with the Boston Tea Party), culture and things to do! It’s ideal for older couples, with a compact, walkable city centre and great public transport, including buses, trolleybuses and trains. Which means you can fully appreciate the stunning beaches, lively Irish bars, festivals, parades, and first-class restaurants. Plus the great views from Bunker Hill Monument. And incase you get bored of public transport, there’s always a leisurely boat trip to Boston’s harbour islands. Many escorted tours are also geared towards older travellers, including the famous Duck Tour. Winter temperatures can fall to -20C. So consider visiting in summer for the best weather – or autumn for warm temperatures and New England’s glorious Fall colours. 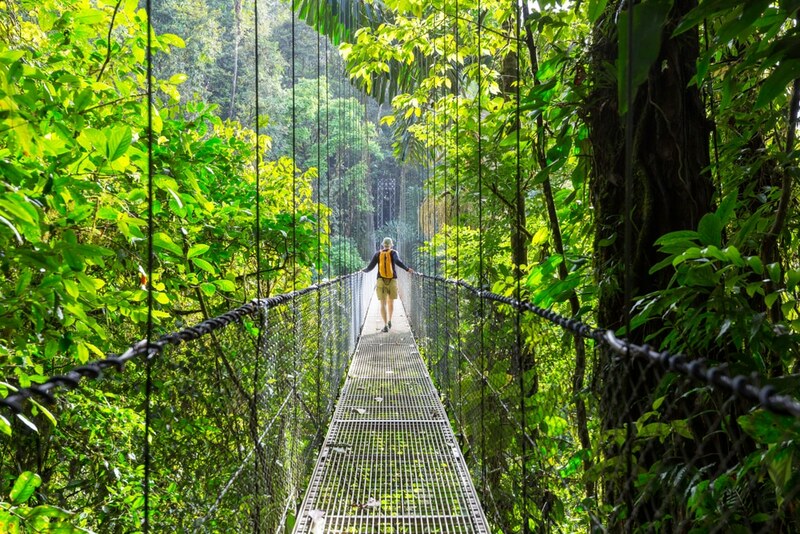 A Latin American success story, Costa Rica stretches 200 miles from The Pacific to the Caribbean. The country offers visitors some of the world’s most beautiful and uncrowded beaches, pristine rainforests, national parks and a pleasant climate that averages around 27C all-year round. But beware the heavy rains in May-June and August-October! Senior citizens here are known as ‘ciudadanos de oro’, or ‘golden citizens’ which indicates the great respect they are afforded. And many destinations and attractions offer senior discounts. 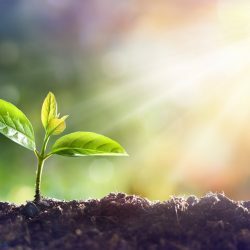 As a stable and prosperous democracy in a region notorious for its unpredictably, it has high standards of health and education, no army and more than 25 per cent of the country is designated as environmentally protected territory. The Arenal Volcano and Tortuguero National Park are high on the ‘must see’ list. You can find plenty to see and do in the capital of British Columbia. 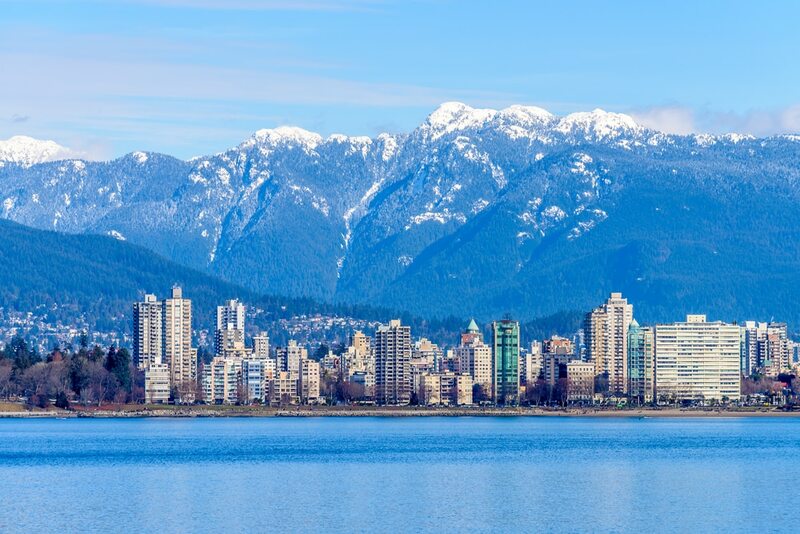 But Vancouver is the gateway to the magnificent Canadian Rockies, home of grizzly bears, cougars and some of the world’s most stunning scenery! Public transport is excellent and inexpensive and the city offers a host of travel advice for older couples. 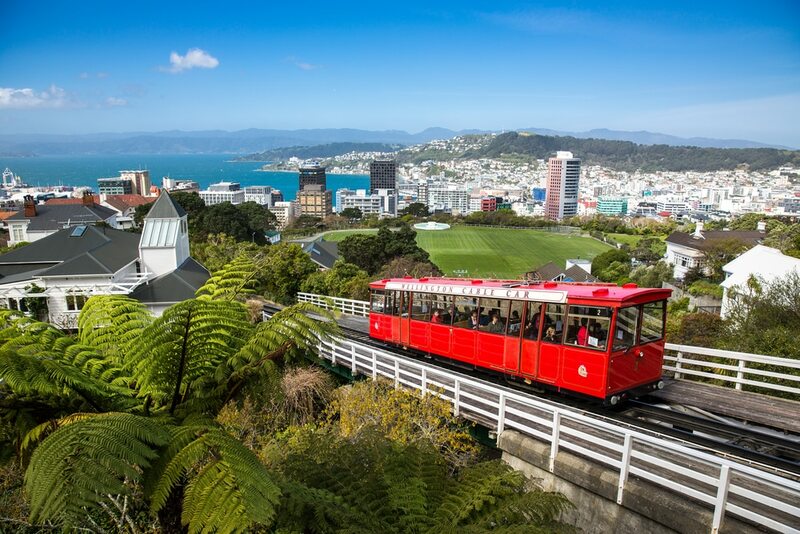 A New Zealand holiday will always be too short – so abundant are its sights and sounds! From the sub-tropical Bay of Islands on North Island to the World Heritage site of Fjordland National Park on South Island, this is a breath-taking country. So to fully appreciate New Zealand, consider a coach tour. Or copy many other Brits and hire a RV! But wherever you go, there are tours of all types and durations geared specifically for older travellers. To get the most out of what the country has to offer, think about visiting for three to four weeks. Summer and autumn are the best seasons to visit, as conditions on South Island can be challenging in winter, no matter your age! The Portuguese Madeira Islands of Madeira, Porto Santo and the uninhabited Desertas and Selvagens lie off Africa’s north-west coast. Their year-round warmth makes them popular with the 1.4 million annual tourists who swell the 270,000 population! Madeira and Porto Santo are the contrasting tourist islands, both enjoying average temperatures of 25C in summer, with winter averages seldom dipping below 17C. The islands are noted for their flora and fauna and green-fingered visitors will adore Madeira’s famous Botanical Gardens in the capital Funchal. Madeira Island is also an excellent place for whale watching. If you’d like to see the sights in comfort, the best way is on a coach or minibus tour and many companies provide a door-to-door service. This is a great way of meeting other older couples! An increasing number of older British tourists are being drawn to Dubai for its combination of warm weather and amazing shopping. And with average high temperatures of more than 33C, your joints will never feel the cold! 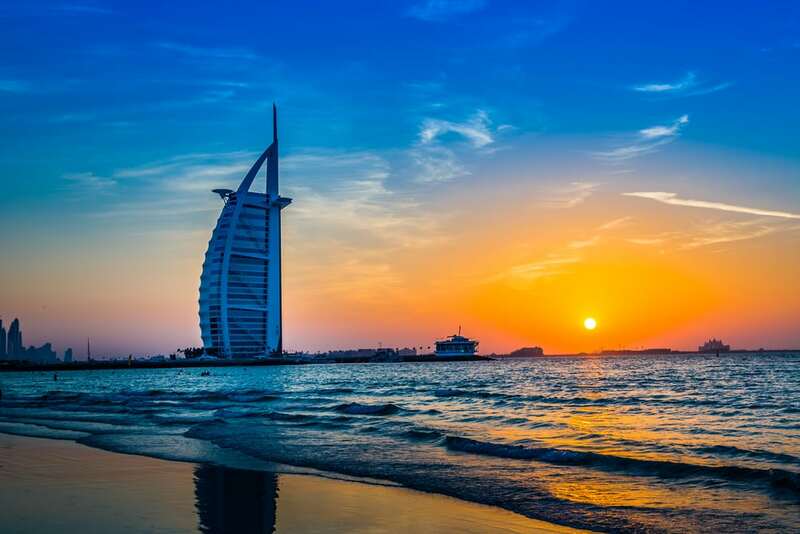 Yet while it offers an ideal out of season escape from the British winters, it’s probably best you avoid Dubai in the summer months, when temperatures can top 50C. Dubai has been transformed from a desert trading port into a modern, sophisticated city that is now the largest in the United Arab Emirates – with health care among the world’s best. There is a large British expat community in their later years and 1.5 million people visit every year from the UK. Attractions include guaranteed sunshine, modern hotels, desert safaris and man-made beach resorts. The luxurious 2700-foot Burj Khalifa offers the best Dubai views and nearby the Dubai Fountain is not to be missed. This is a conservative country, so make sure you observe local laws and customs. 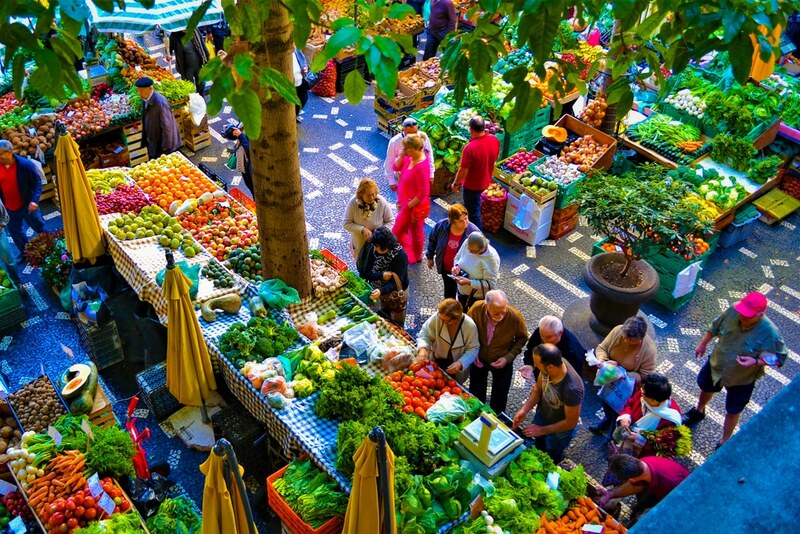 But recently visitors have woken up to the city’s historic, cultural and gastronomic delights! As it was voted the World’s Best City Break Destination in 2017 at the World Travel Awards. AND it’s still the 9th cheapest city break in Europe. 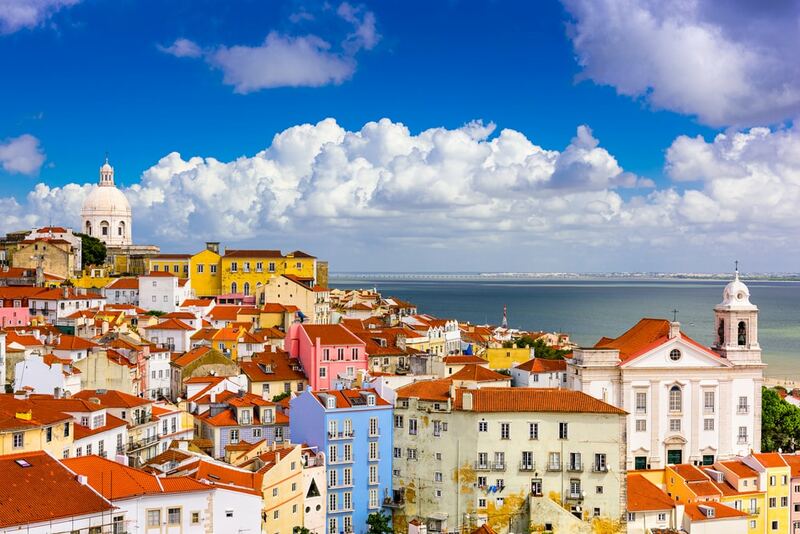 Lisbon is easy to get around for older couples. You can ride the city’s vintage trams , enjoy a great Metro system or take cheap taxis. 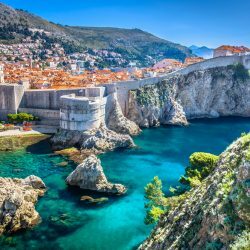 Plus, if you’re retired and can travel in the ‘shoulder season’, this is the perfect trip to still catch some sun – as it gets more sunshine than anywhere else in Europe! The climate is mild with summer averages peaking at 28C. Plus most of the city’s museums and monuments offer generous senior discounts. We hope these destinations have given you something to think about! And don’t forget the best holiday idea: Travelling with comprehensive medical travel insurance. Our mission is to help anyone with pre-existing medical conditions to get the insurance they want and need. We're passionate about offering value to customers of any age, with any condition. Our heritage in travel insurance means that we help customers travel anywhere in the world. AllClear Travel Insurance is arranged by AllClear Limited, which is registered in Gibraltar company number 117274. Registered Office: 1st Floor, Portland House, Glacis Road, Gibraltar, GX11 1AA. AllClear Limited is licensed and regulated by the Gibraltar Financial Services Commission number FSC1329B and trades into the UK on a freedom of services basis, FCA FRN 824283. AllClear Travel Insurance is administered by AllClear Insurance Services Limited, registered in England No. 04255112. Registered Office: AllClear House, 1 Redwing Court, Ashton Road, Romford, RM3 8QQ. Authorised and Regulated by the Financial Conduct Authority firm reference number 311244. AllClear is a registered trademark.